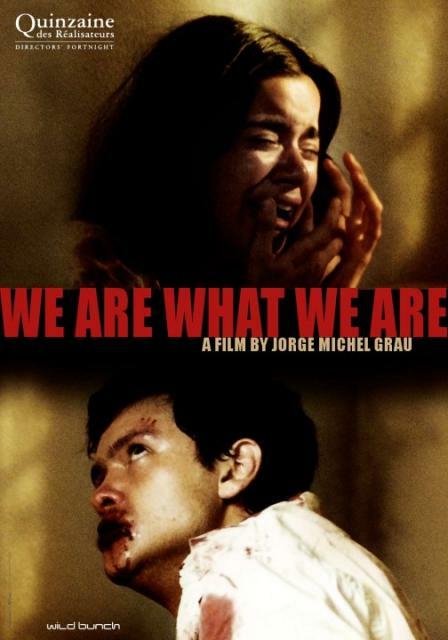 Horror films are branching out to Mexican markets as Somos Lo Que Hay or We Are What We Are gets picked up by IFC Films for a 2010 Video-on-demand release. 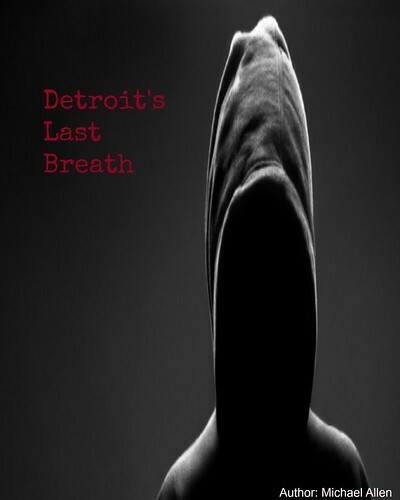 The story follows a cannibalistic family whose father dies leaving the remaining to starve. Gruesome, but sure to be a little tasty, the film's synopsis and further details are below. "A middle-aged man dies in the street, leaving his widow and three children destitute. The devastated family is confronted not only with his loss but with a terrible challenge - how to survive. For they are cannibals. They have always existed on a diet of human flesh consumed in bloody ritual ceremonies... and the victims have always been provided by the father. Now that he is gone, who will hunt? Who will lead them? How will they slake their horrific hunger? The task falls to the eldest son, Alfredo, a teenage misfit who seems far from ready to accept the challenge... But without human meat the family will die" (UHM). Cast: Carmen Beato, Paulina Gaitán, Alan Chávez, and Francisco Barreiro. * IFC Films will distribute on-demand via its IFC Midnight label.